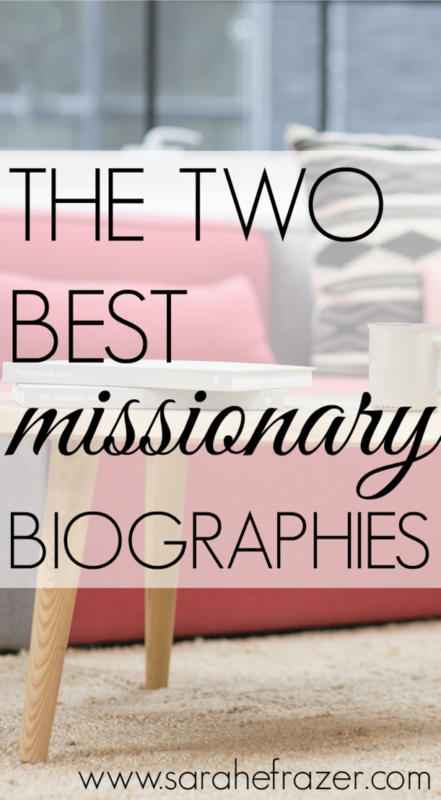 Ever since I was a little girl I loved reading missionary biographies! My mom always had a good stack for us to choose from but even as I’ve gotten older I realize I still love to read them. The first is by a favorite author of mine: Elisabeth Elliot. 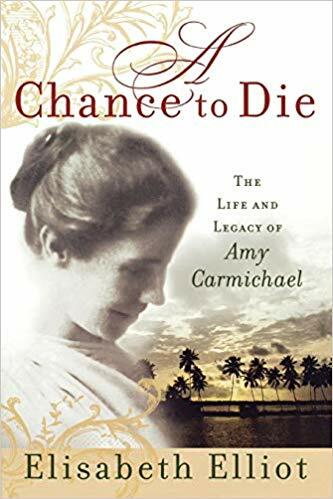 Mrs. Elliot’s story is fascinating, but her biography of her hero, Amy Carmichael, is one of the best biographies I’ve ever read. If you want to read how Amy’s life impacted mine after reading this biography, check out this article. The next is one I read about three years ago. During our second adoption process my husband and I were praying about whether or not to join Medical Missions Outreach and move to Honduras to do full-time mission work. As I searched for biographies I found this one. 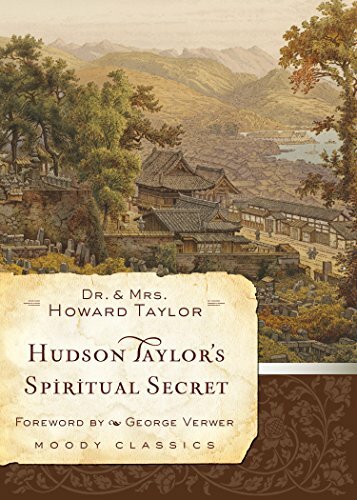 The beautiful thing about missionary biographies is inside the pages of someone’s story is this truth: GOD IS FAITHFUL. It rings true in the midst of their hardships and service. God remains faithful even today. What biographies do you like to read? Will we believe God’s faithfulness? Will we believe enough to step out in obedience, whatever that may mean? Our lives will end and our words will fade; but if our lives are ones that trust in God and obey him, they will be like Amy’s: lighthouses in the dark stormy night of this world.